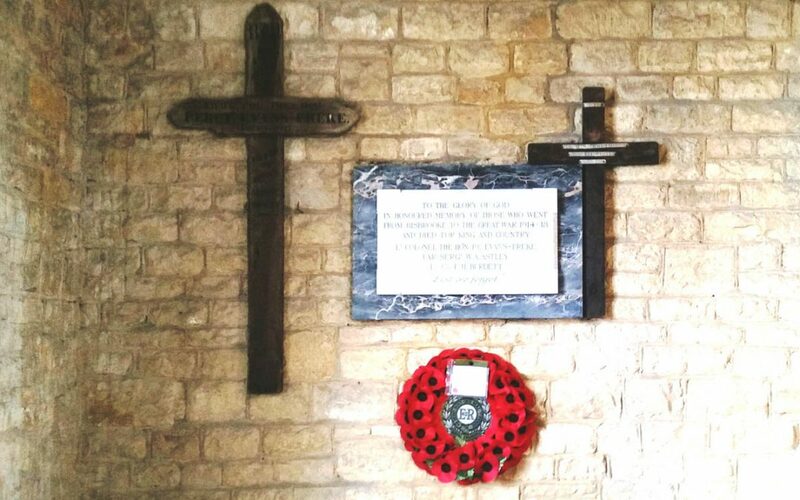 There are two grave markers at Bisbrooke. Both record the death of Lt Col The Hon. 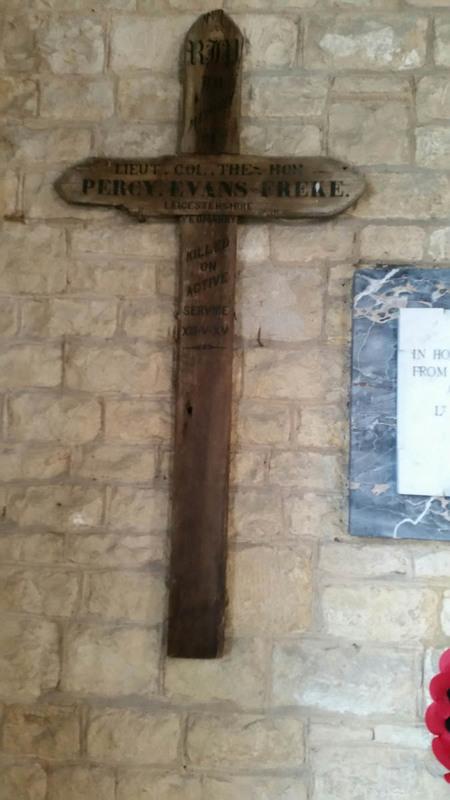 Percy Cecil Evans-Freke of the Leicestershire Yeomanry. 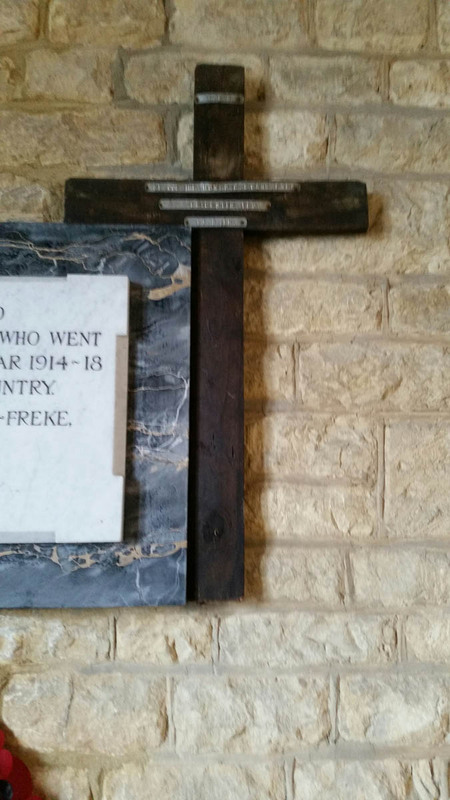 He lived at Bisbrooke Hall and his descendents live there now. His great-grandson is Honorary Colonel of the TA unit which still bears the Yeomanry name.